Teaching Laboratories at CMED (and other departments in FKE) are managed under FKE Laboratory Management Unit (UPEM), which is headed by a Laboratory Manager, assisted by 1 Assistant Engineer and a number of Technicians. 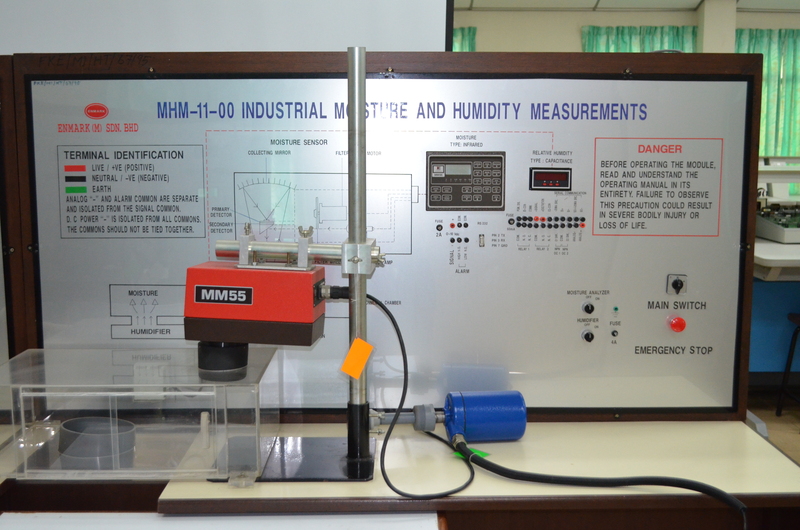 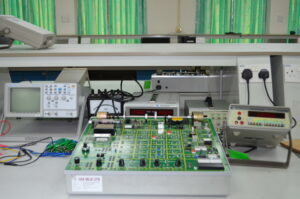 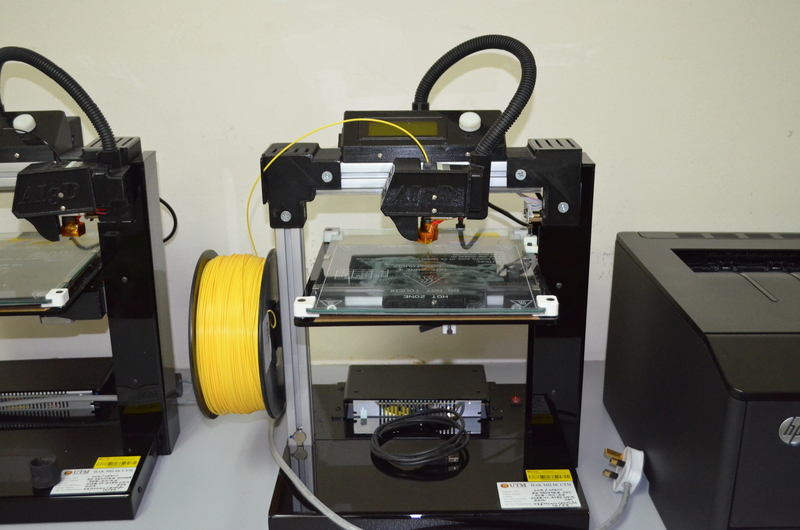 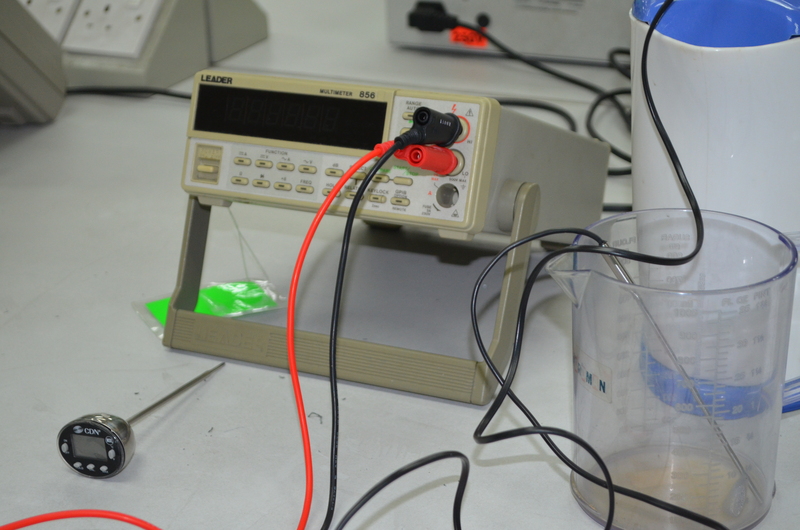 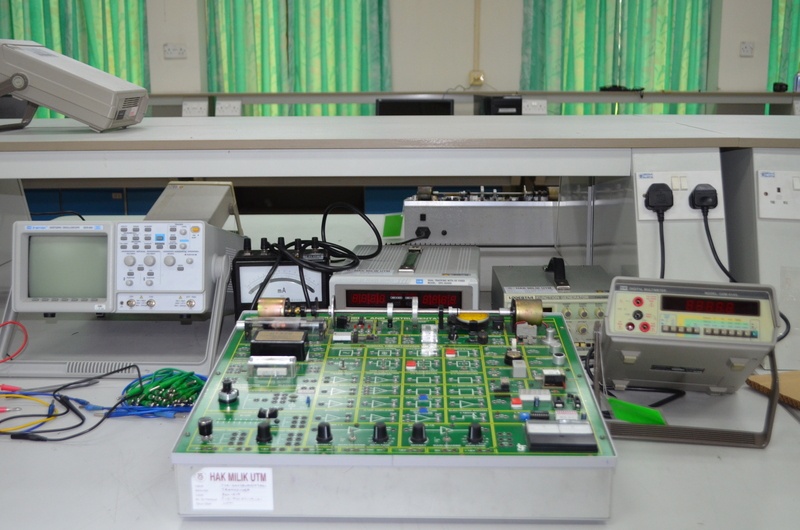 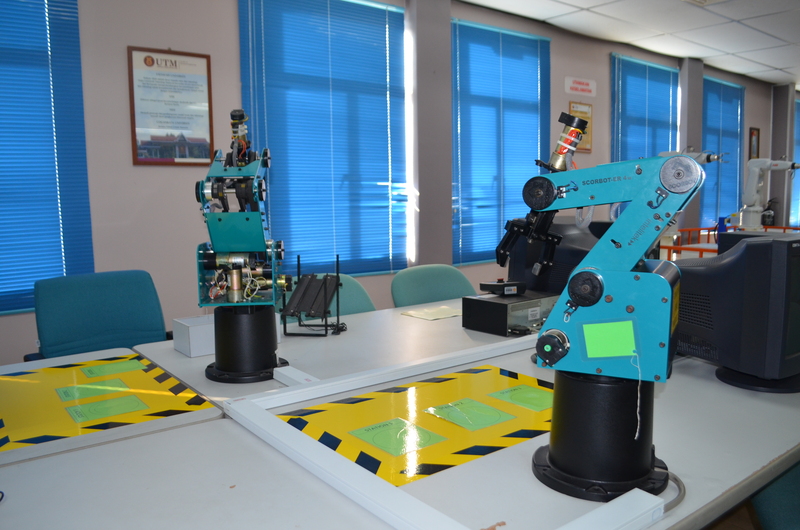 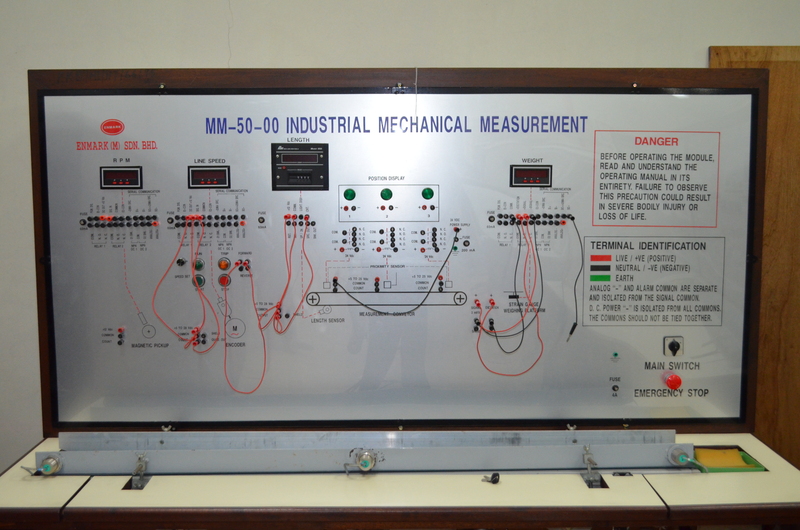 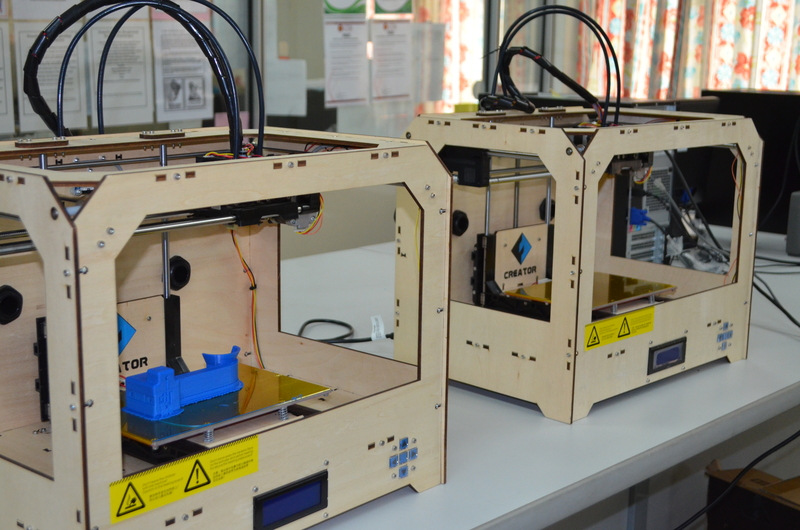 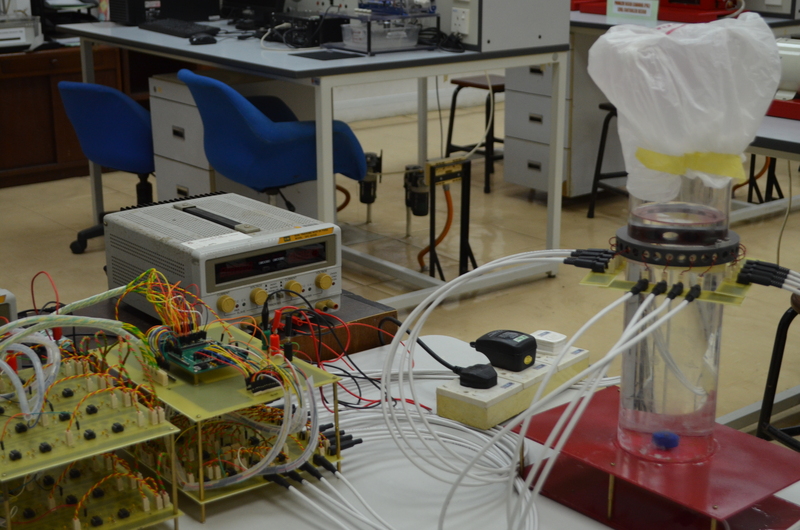 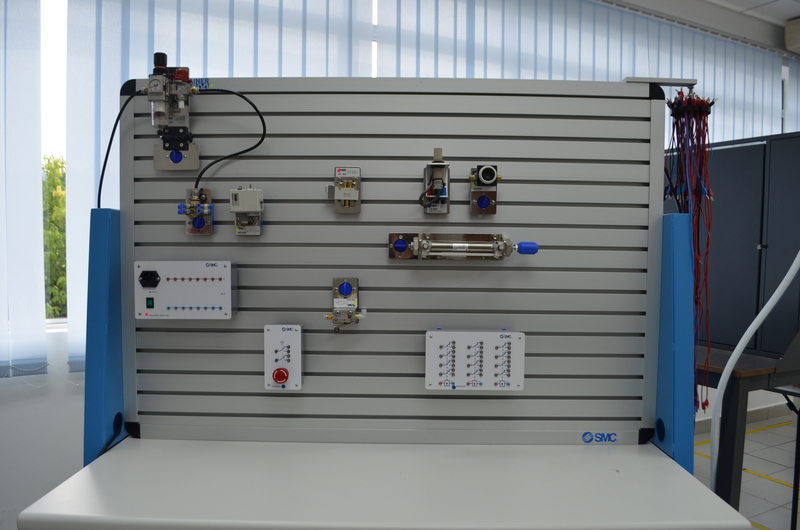 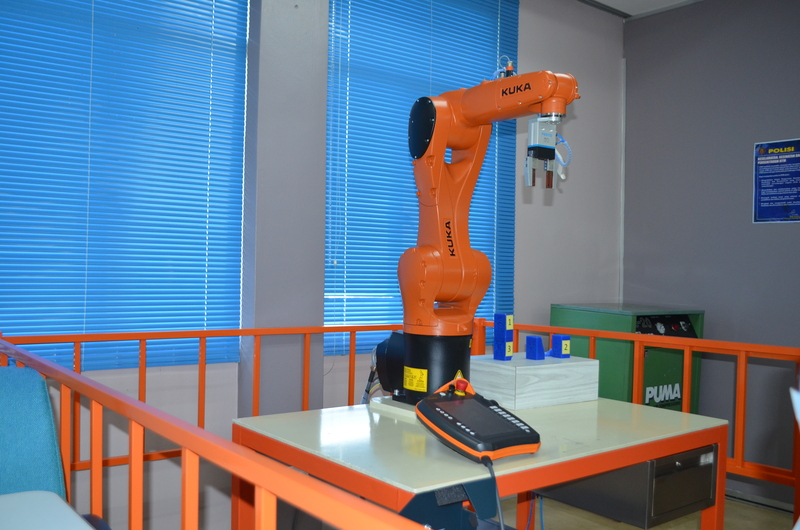 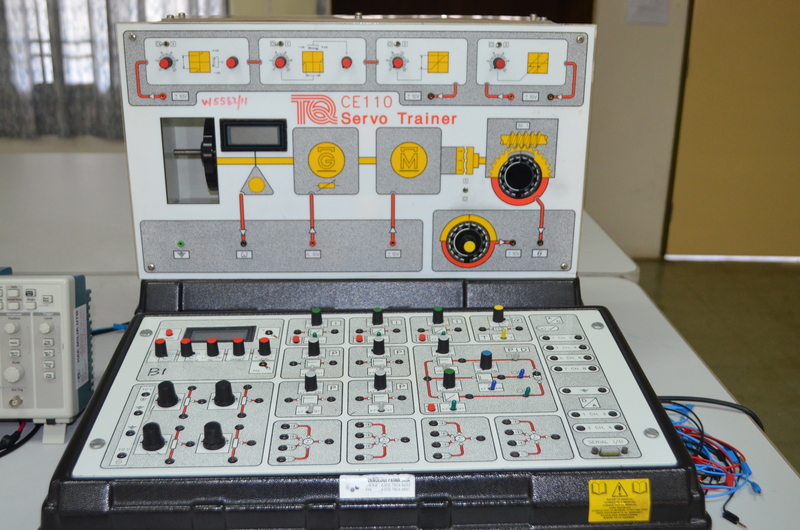 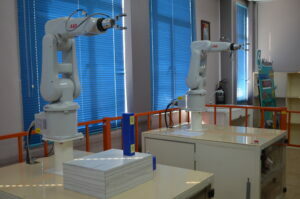 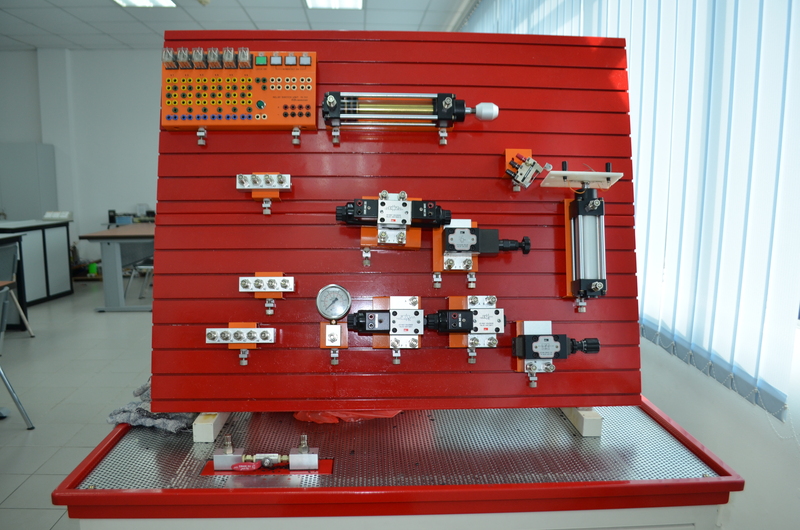 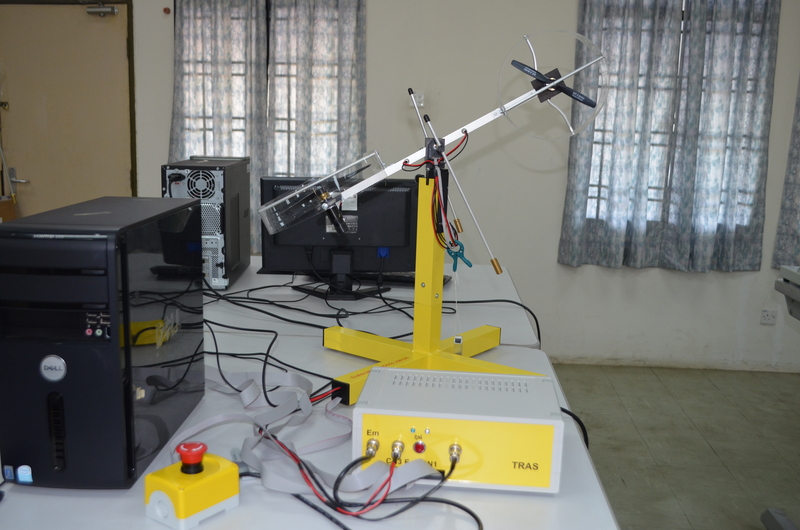 Currently there are 6 Teaching Laboratories at CMED to facilitate the undergraduate students to conduct some experiments related to electrical engineering, especially in control, instrumentation, robotics and mechatronics field. 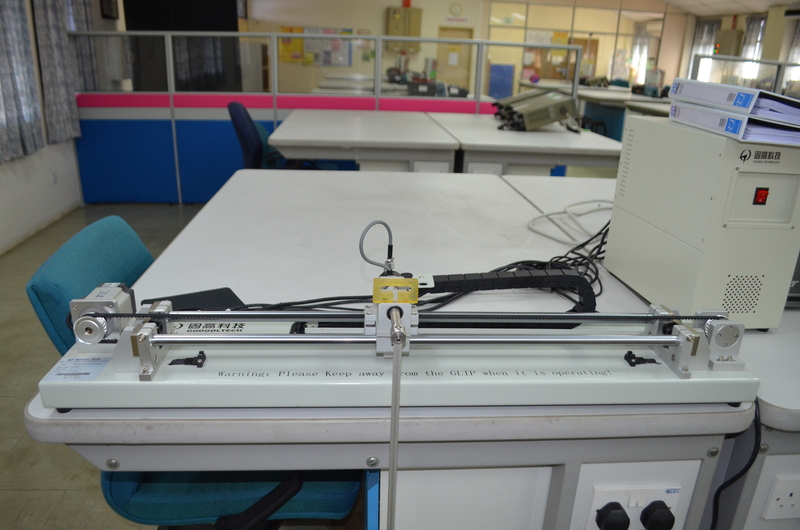 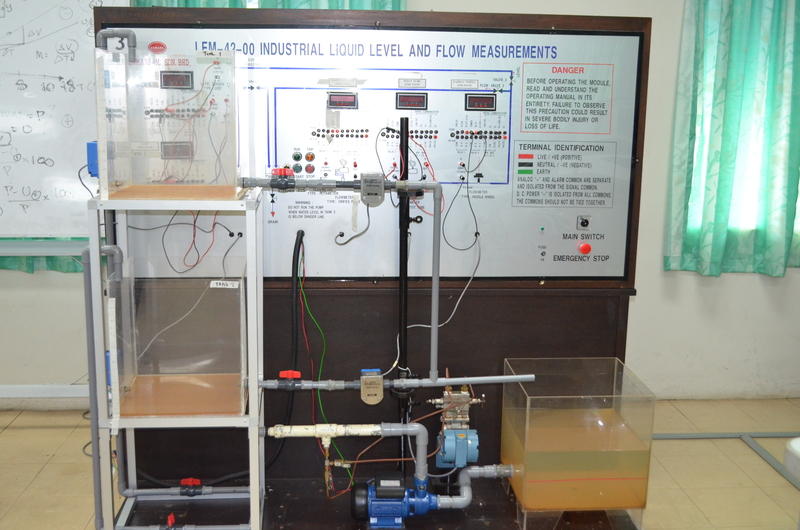 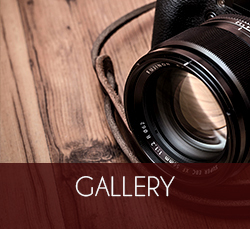 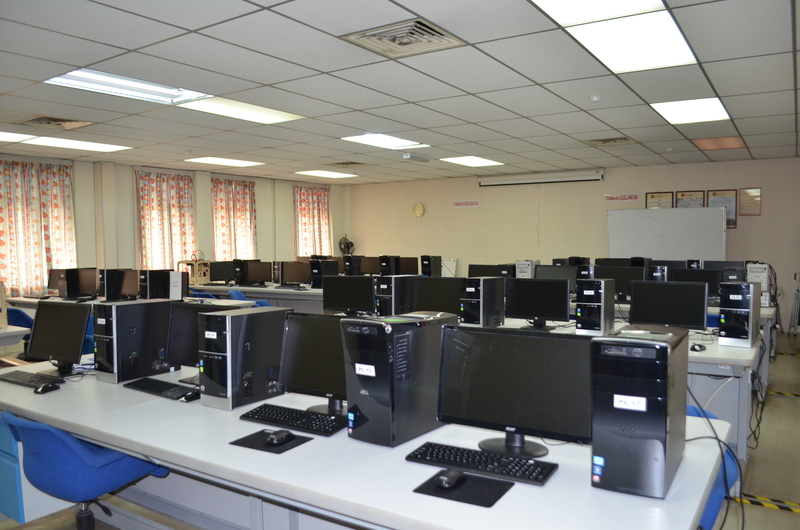 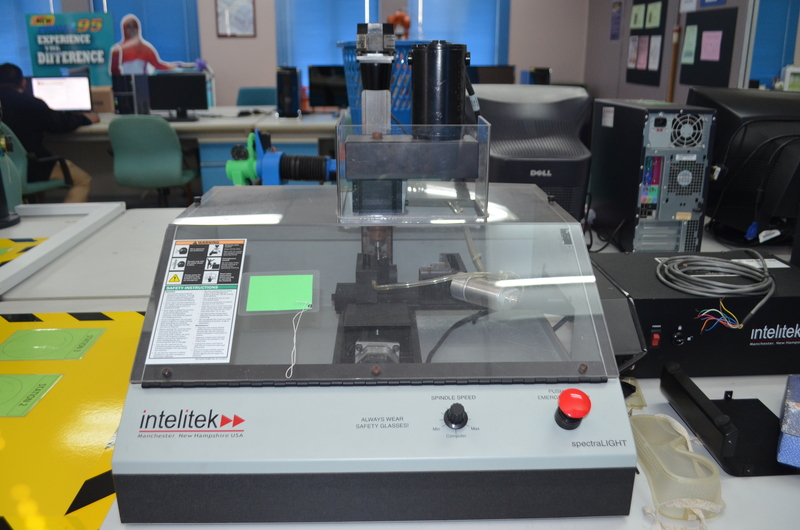 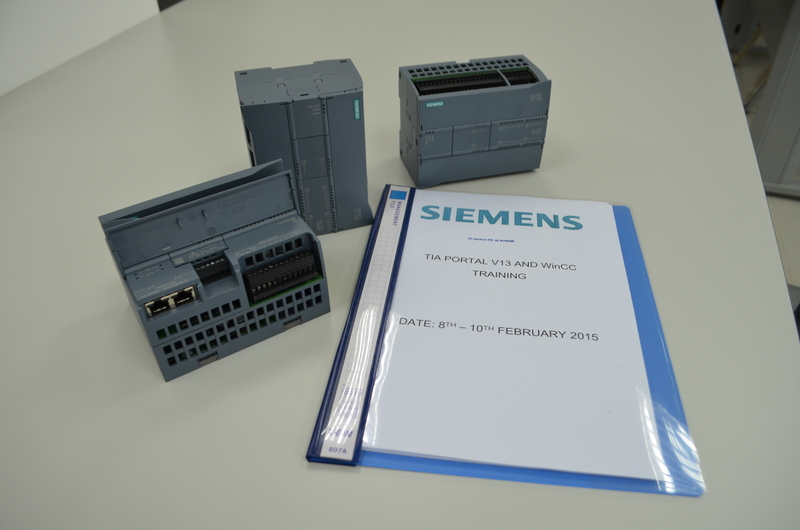 Details of those Teaching Laboratories can be found from the respective links as follows. 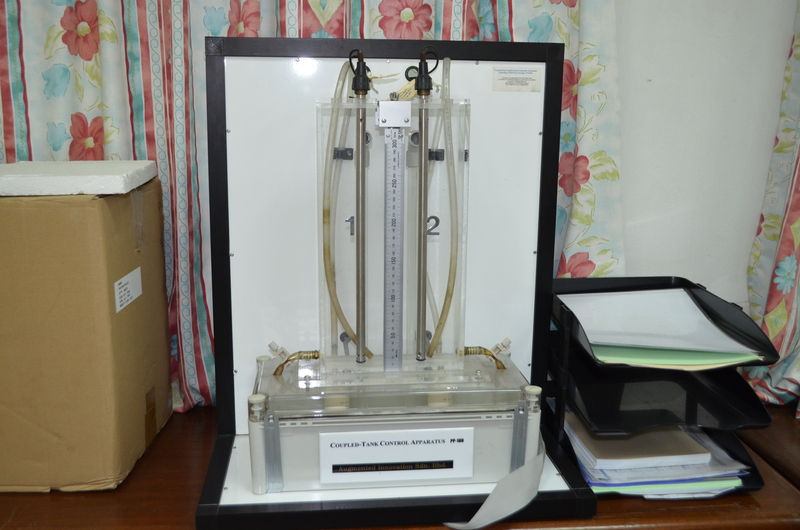 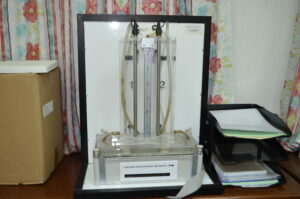 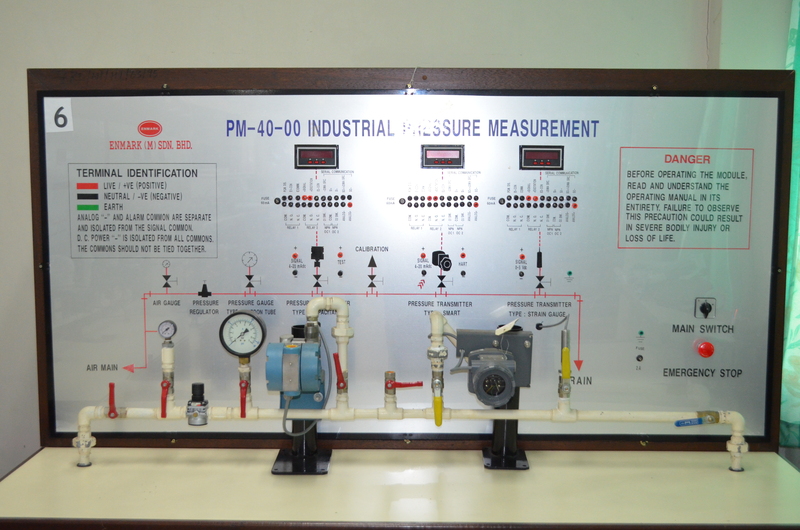 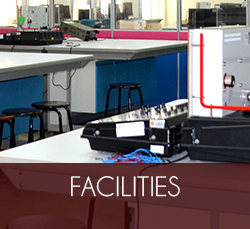 Some available facilities in each laboratories are listed here. 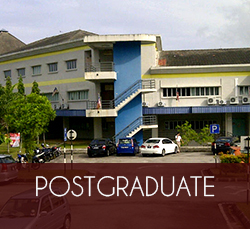 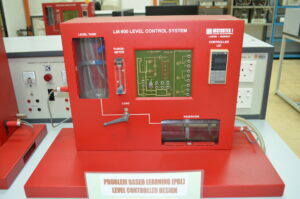 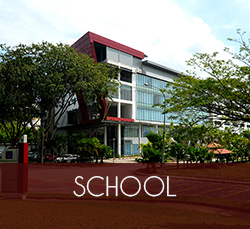 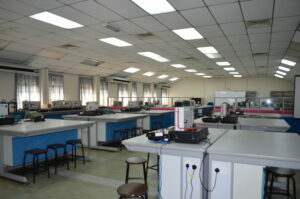 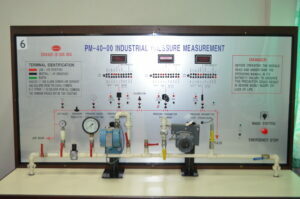 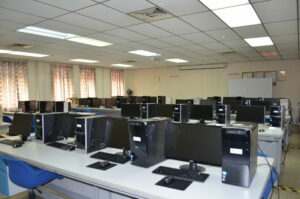 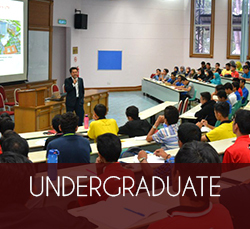 More details of other Teaching Laboratories available at Faculty of Electrical Engineering (FKE) can be viewed [here]. 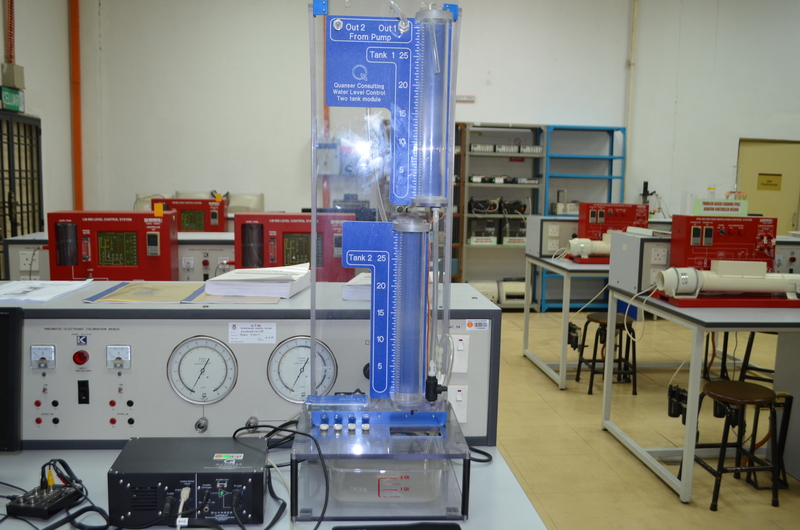 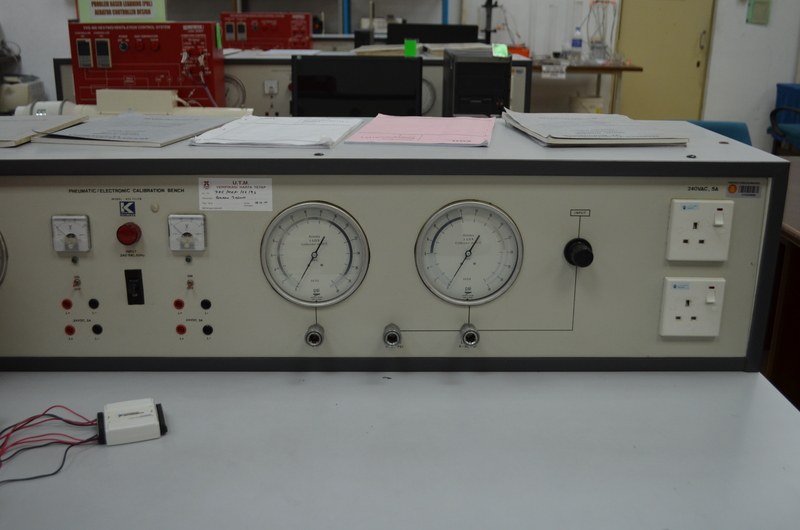 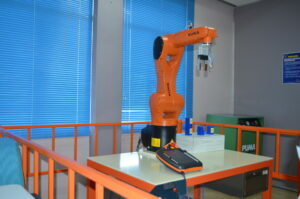 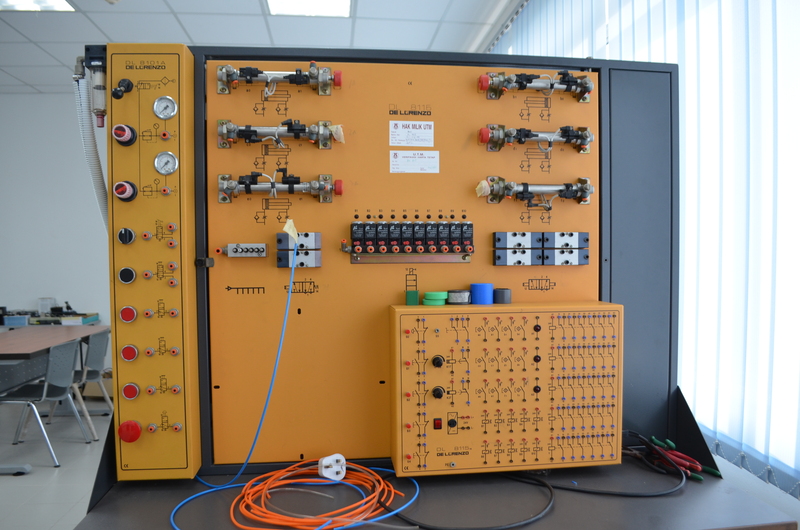 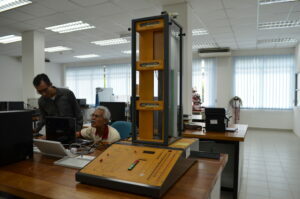 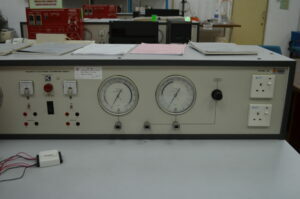 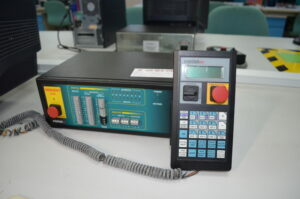 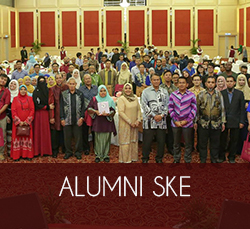 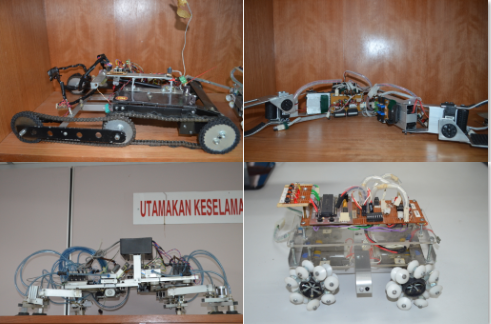 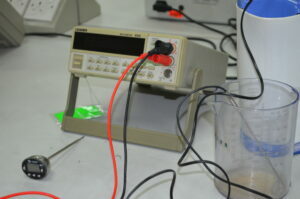 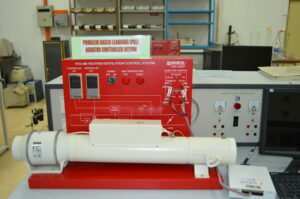 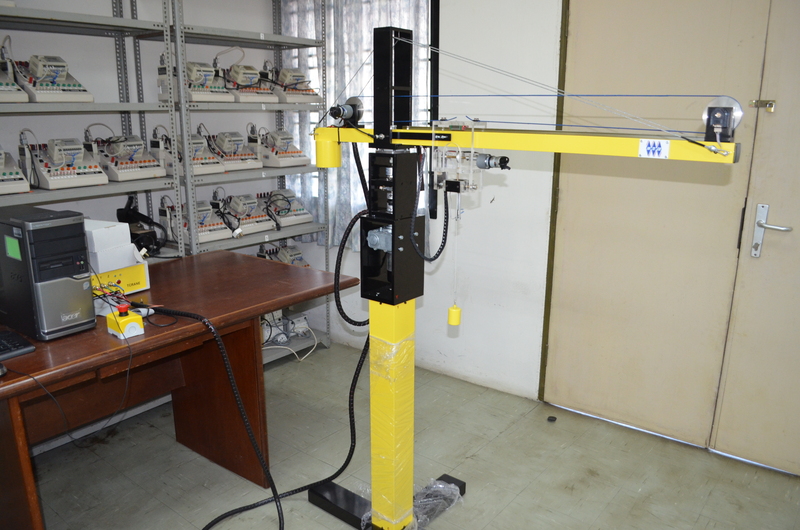 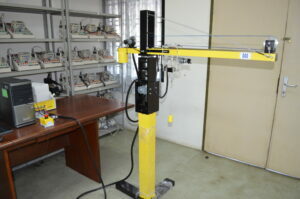 More details of other Research Laboratories available at Faculty of Electrical Engineering (FKE) can be viewed [here]. 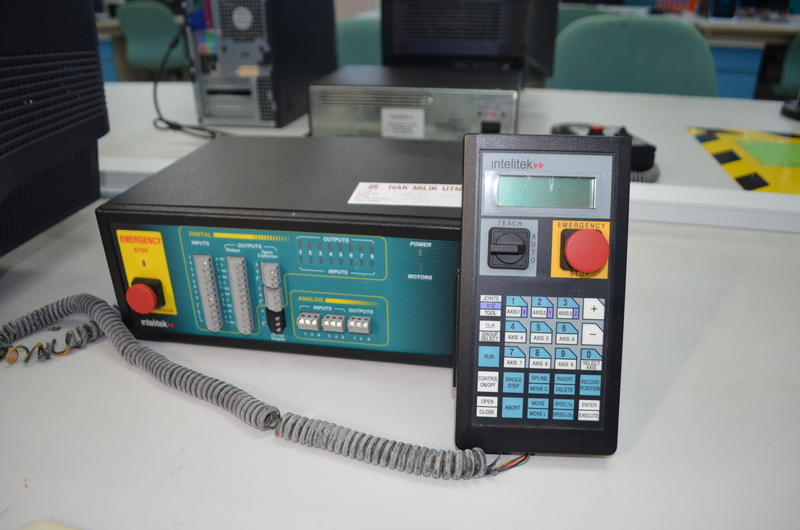 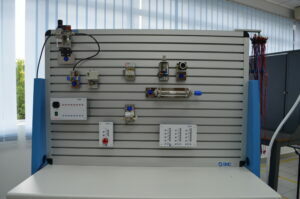 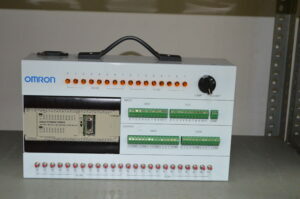 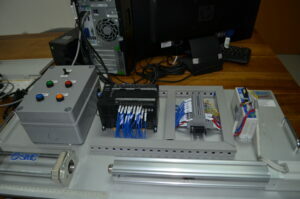 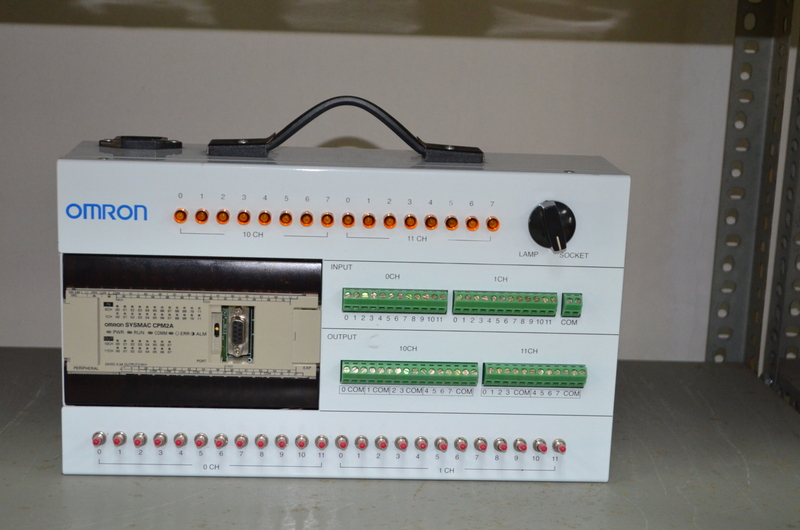 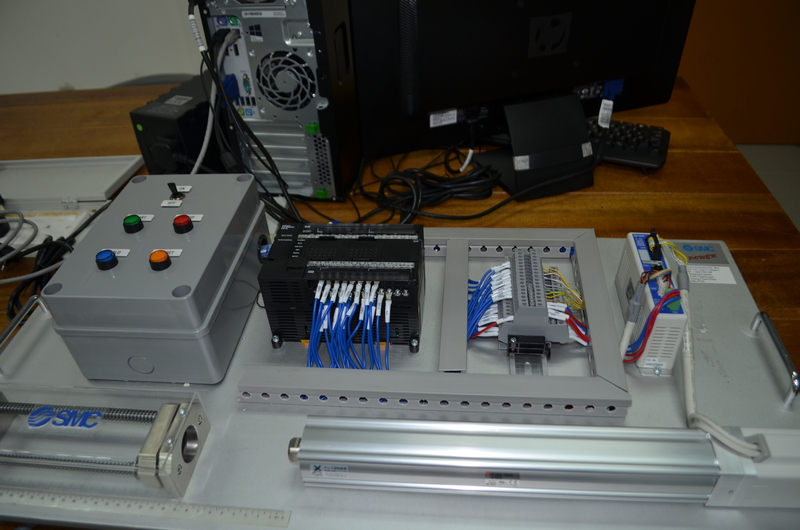 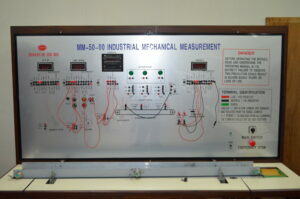 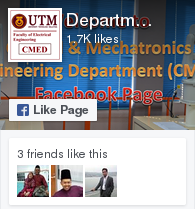 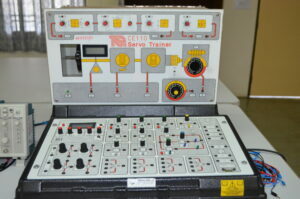 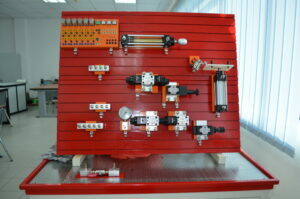 Divison of Control and Mechatronics Eng.